Searching for Savings? Flow Bundles are the way to go! Call 223-FLOW (3569) from any phone. You can also visit one of our Flow Stores and talk to a sales rep.
Bundles: Simple & Smart making more for your money. 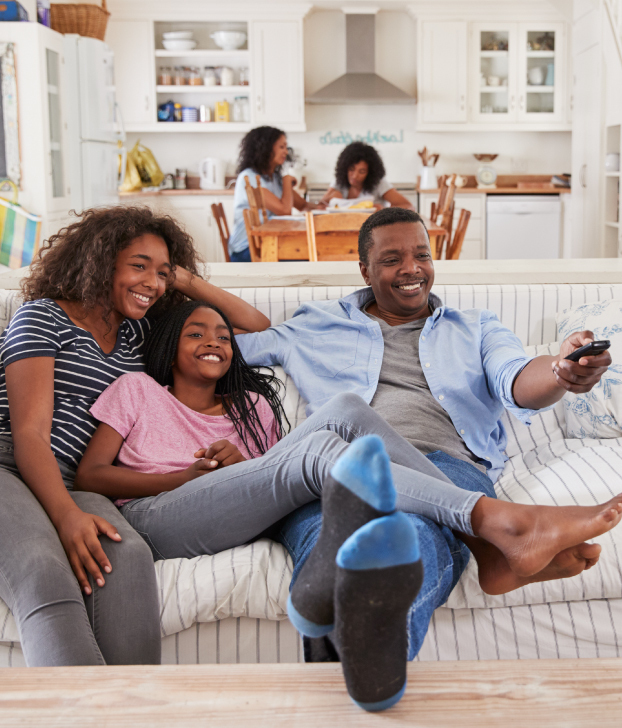 Add excitement to your home entertainment experience with the power and control of Flow Evo, the speeds and stability of broadband and the reliability of home phone, all in one affordable package.